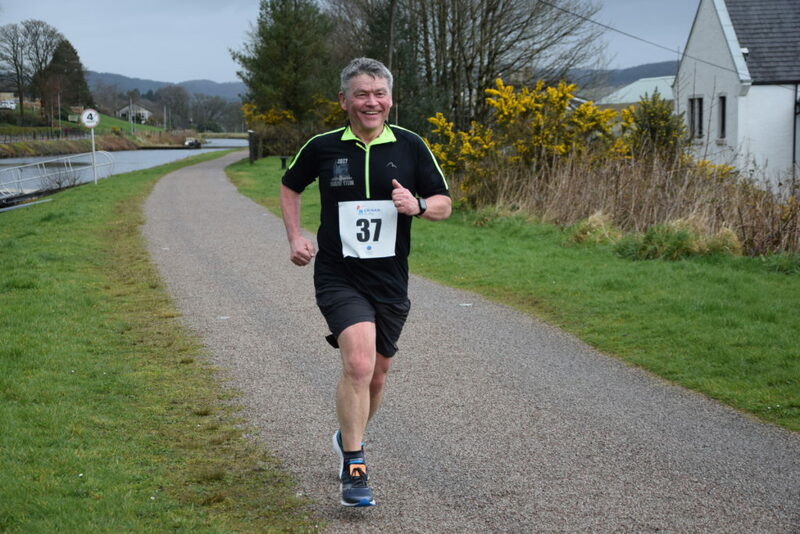 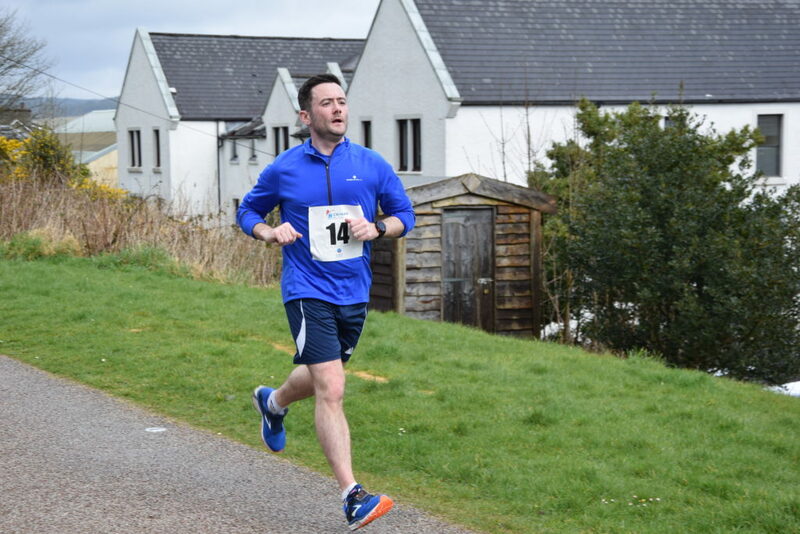 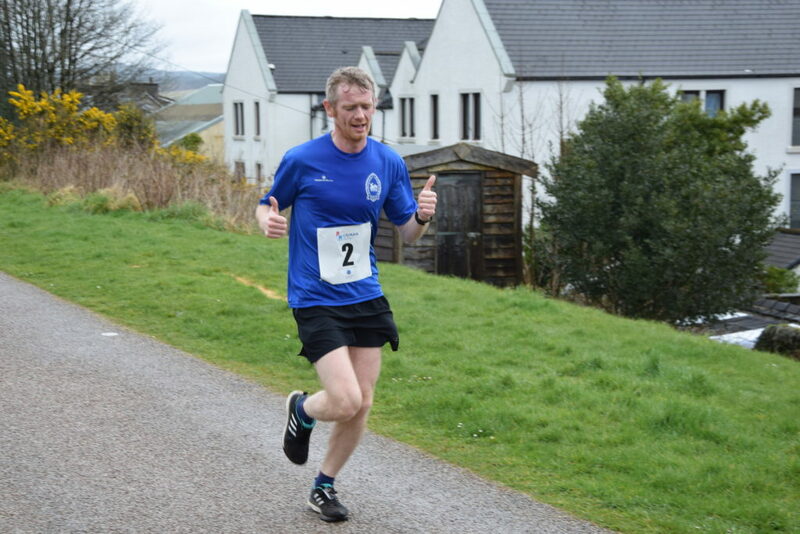 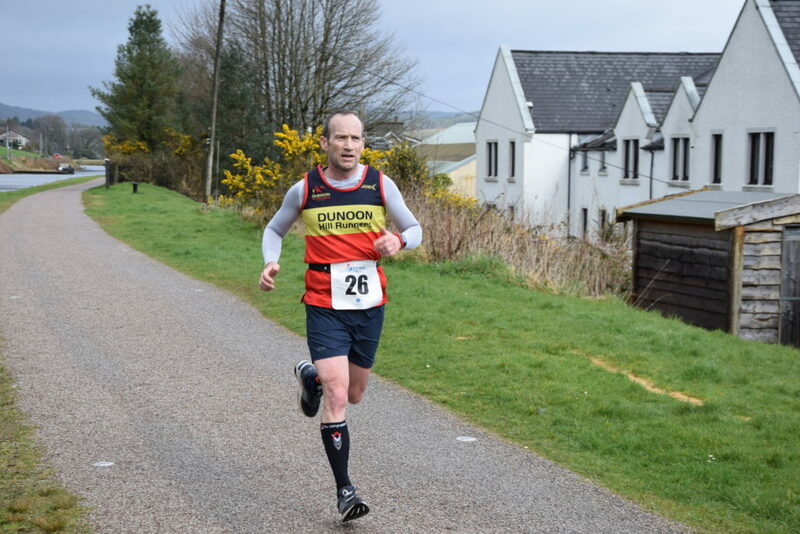 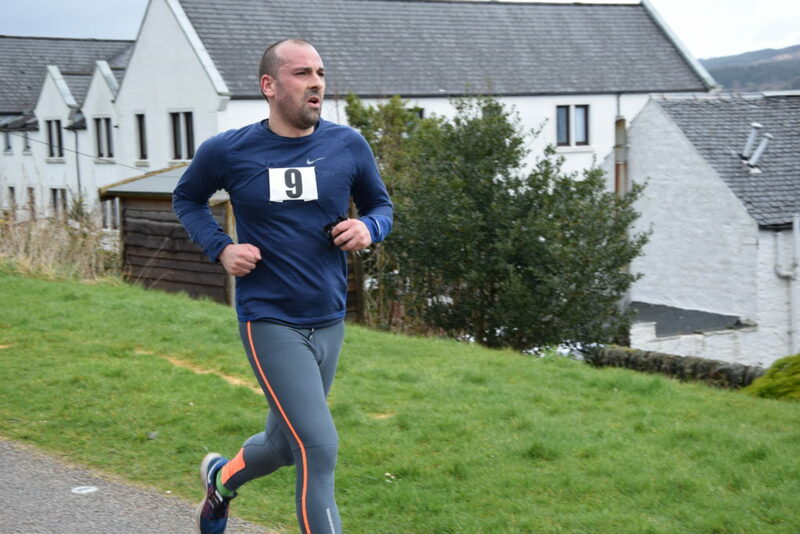 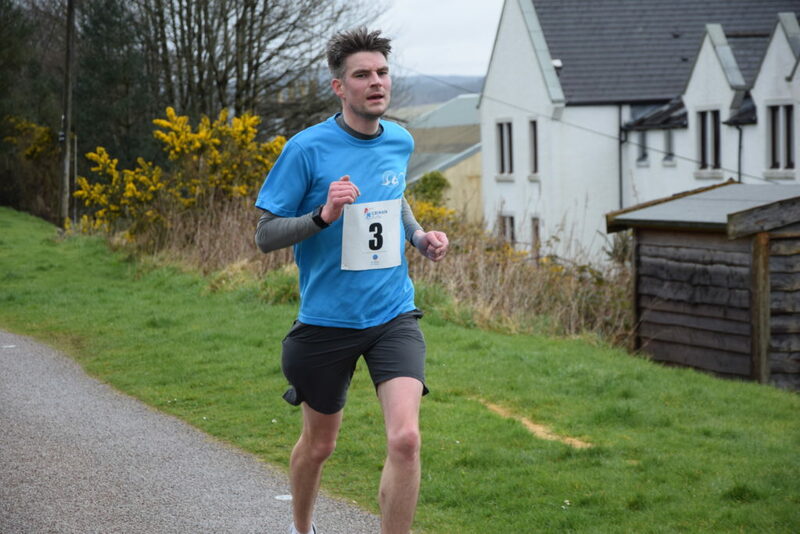 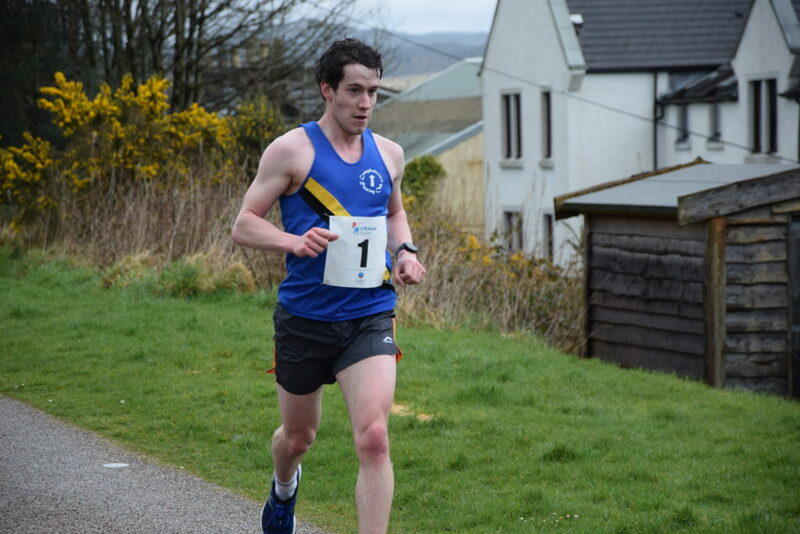 Over 80 pairs of running shoes were strapped on for this year’s Scottish Sea Farms Crinan Puffer on Sunday March 24. 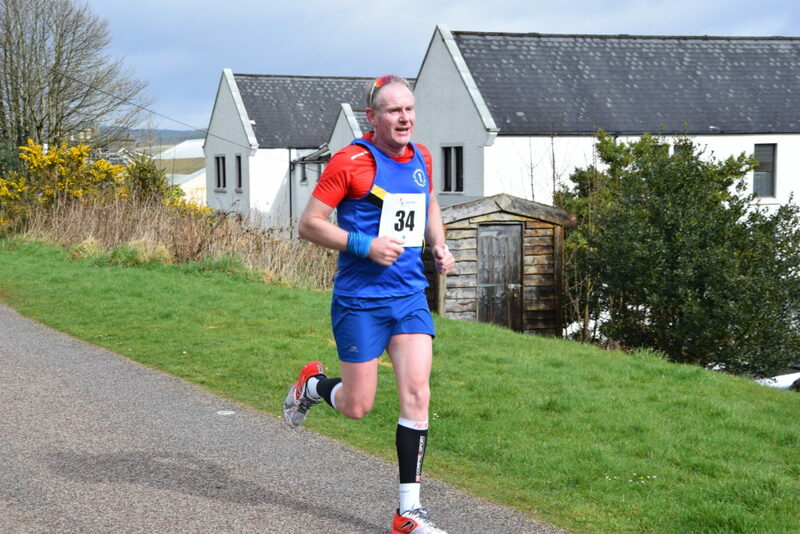 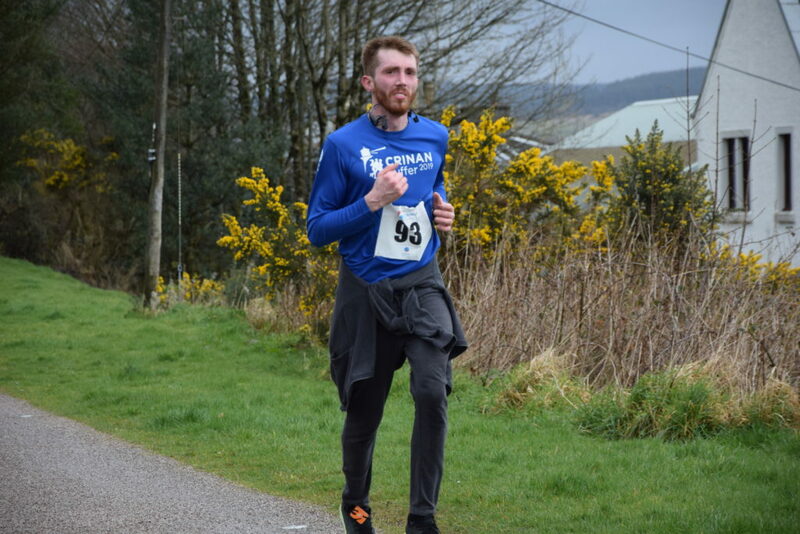 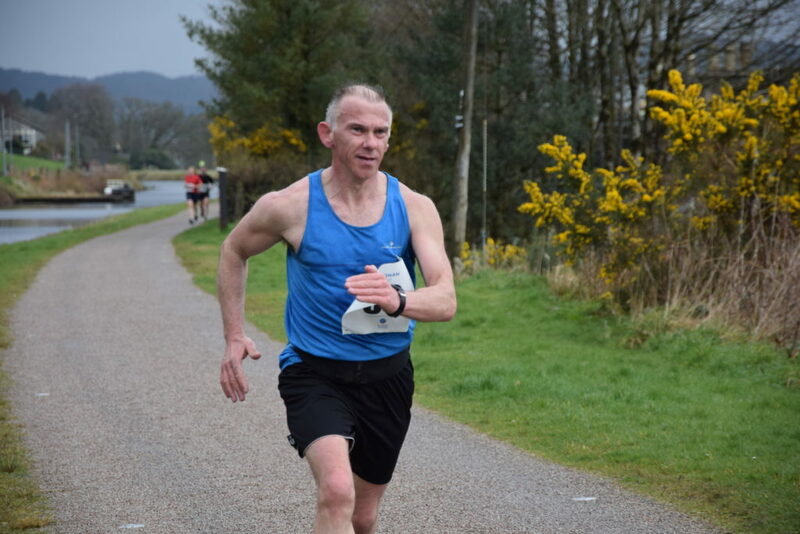 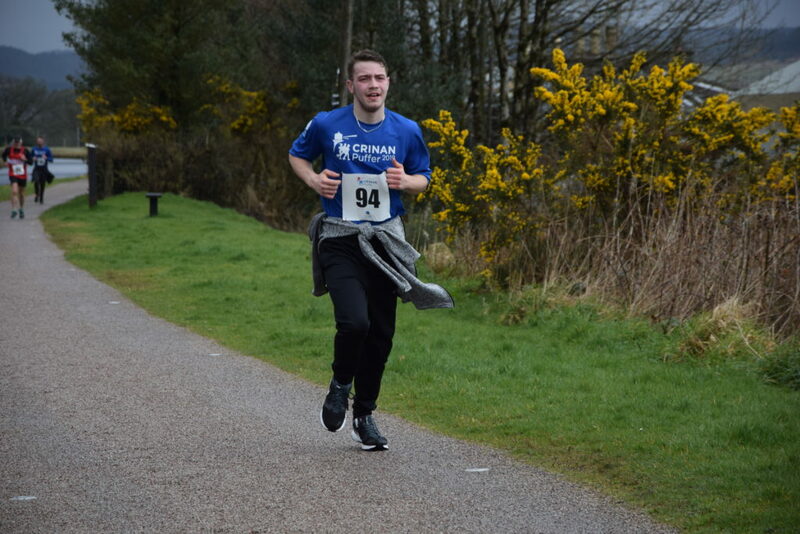 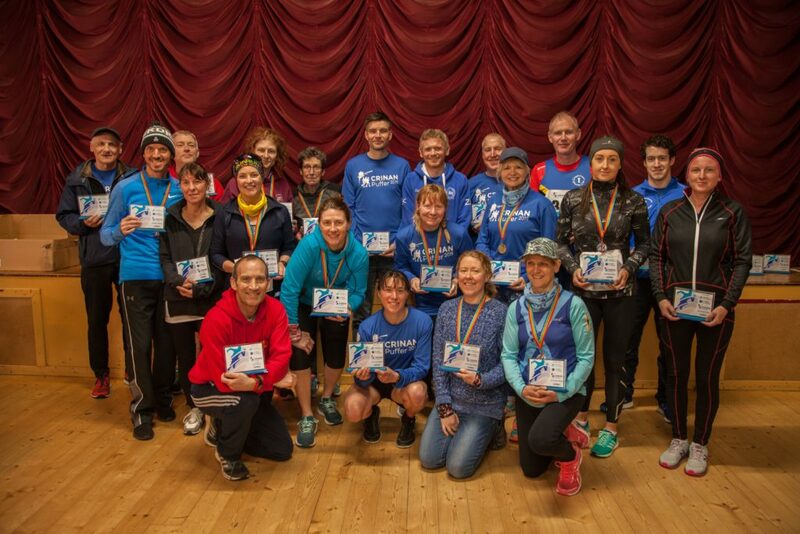 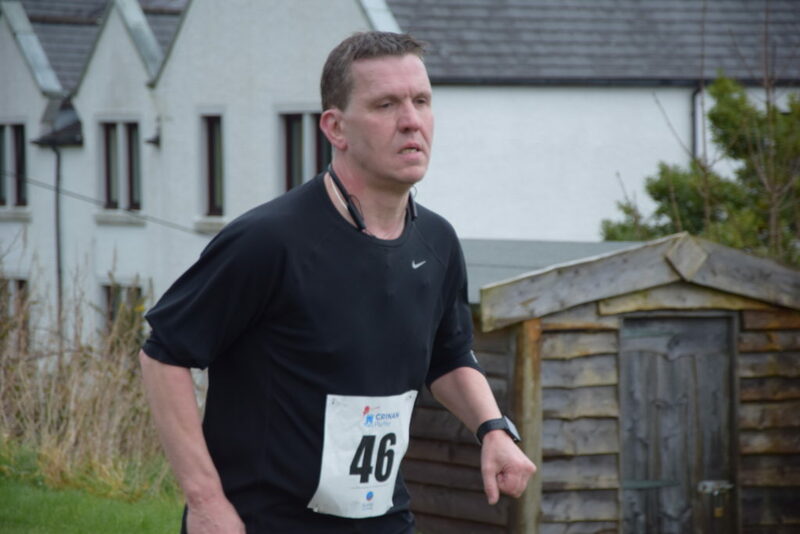 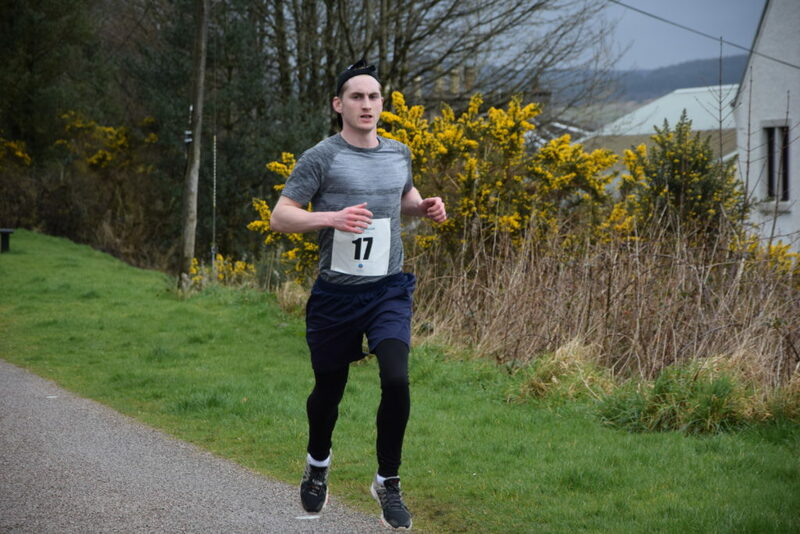 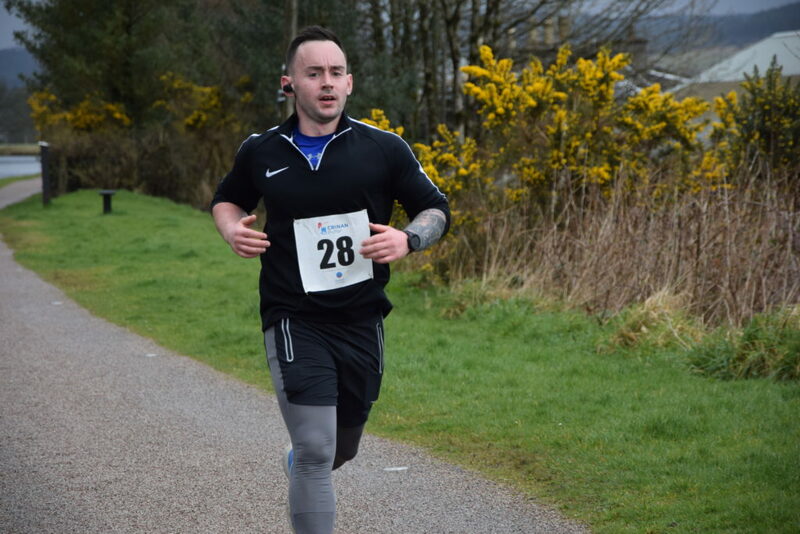 Athletes from as far as Dunoon, Campbeltown, Mid Argyll and beyond came to join the race – billed as one of Scotland’s friendliest and most inclusive running events. 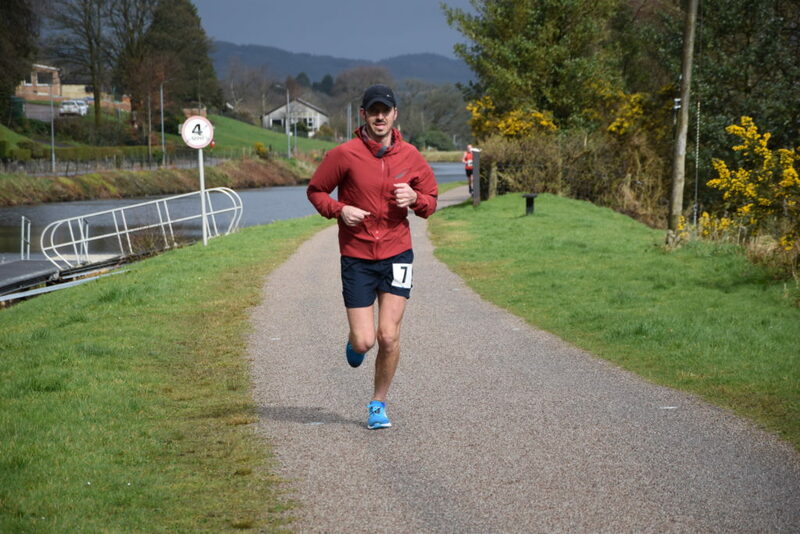 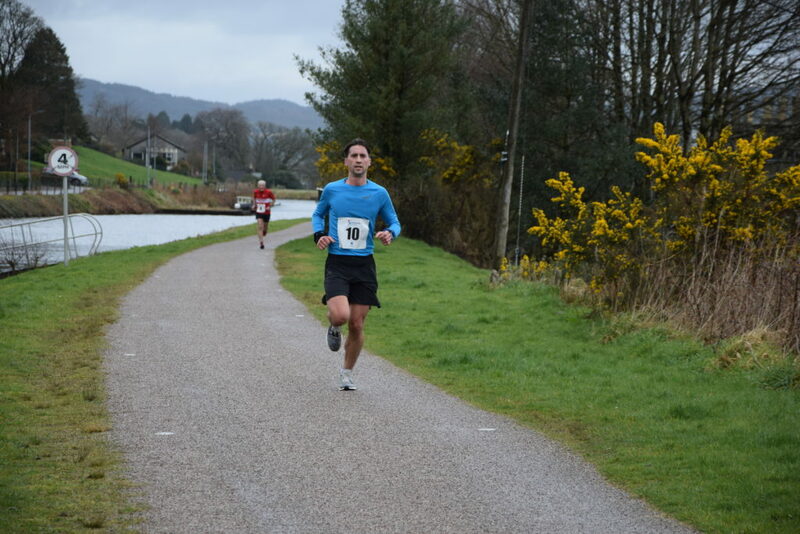 Organised annually by Lochgilphead’s Mid Argyll Community Pool (MACPool), the race started at Crinan and followed the canal for eight miles to Ardrishaig. 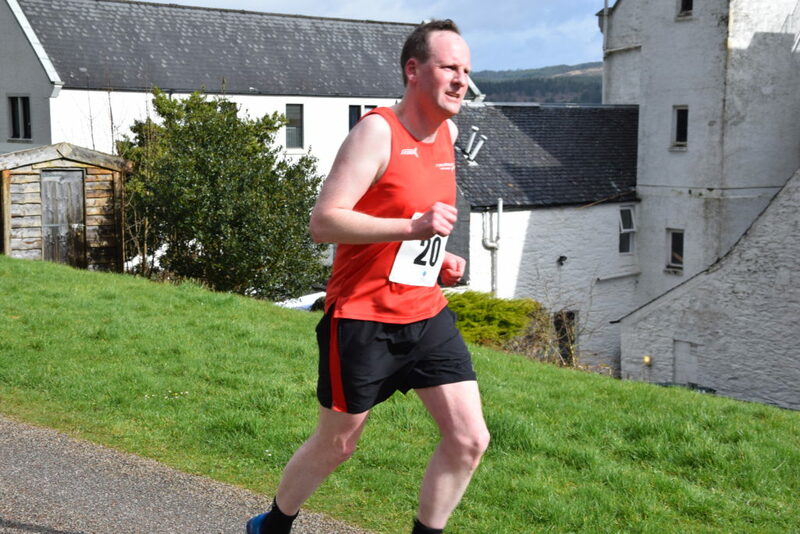 The weather couldn’t make up its mind, with runners soaked in rain one minute then running in the sun the next. 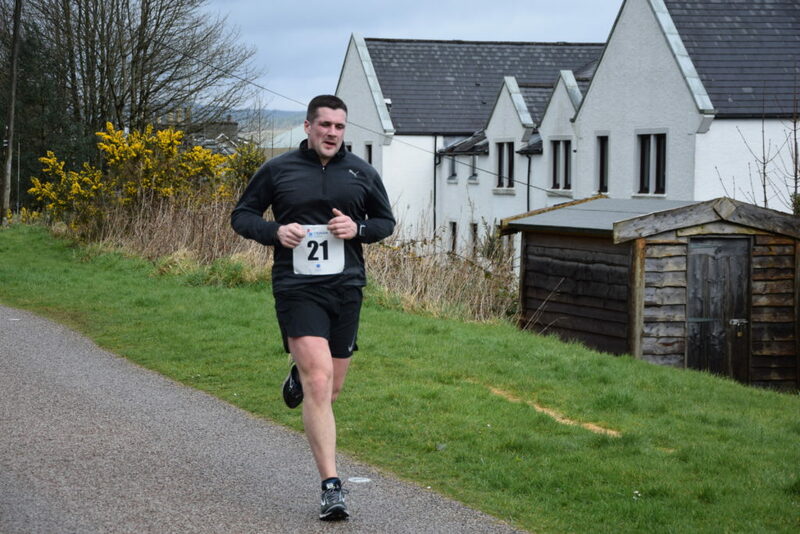 That didn’t deter the racers who trudged on to get their medal at the end of the road. 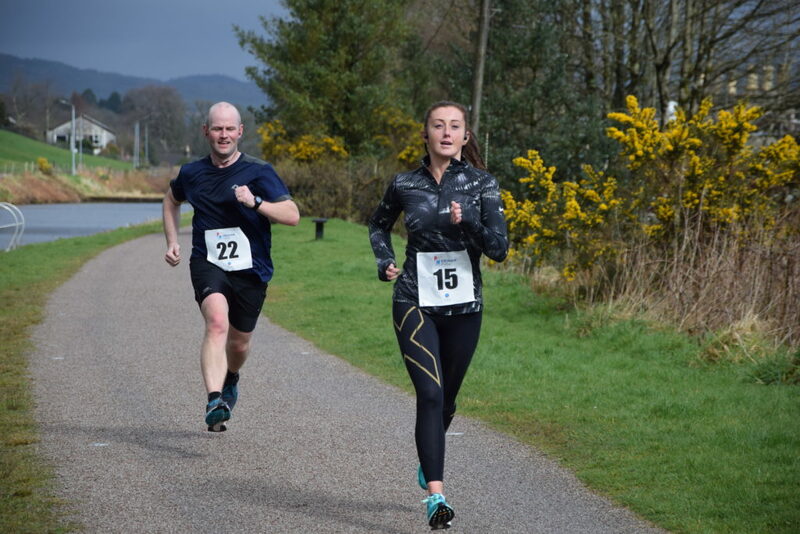 One runner managed to beat the female record. 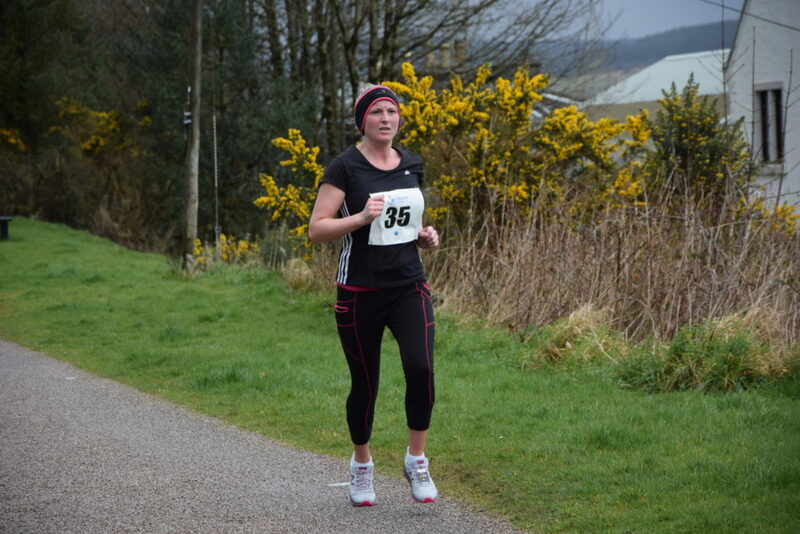 Hazel MacCormick from Edinburgh beat the previous record with a time of 51 minutes and 43 seconds. 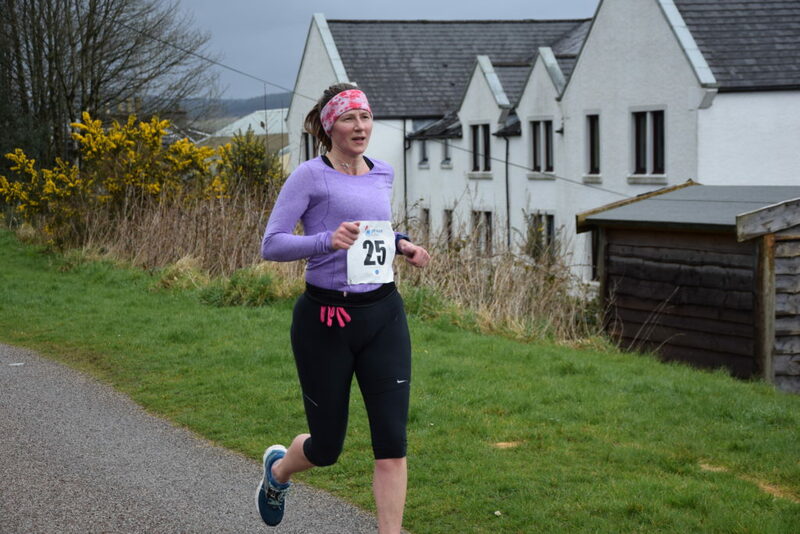 Kirsty Young, MACPool’s deputy manager said: ‘The Crinan Puffer is a fundraising event run by Mid Argyll Community Enterprises in aid of Mid Argyll Swimming Pool. 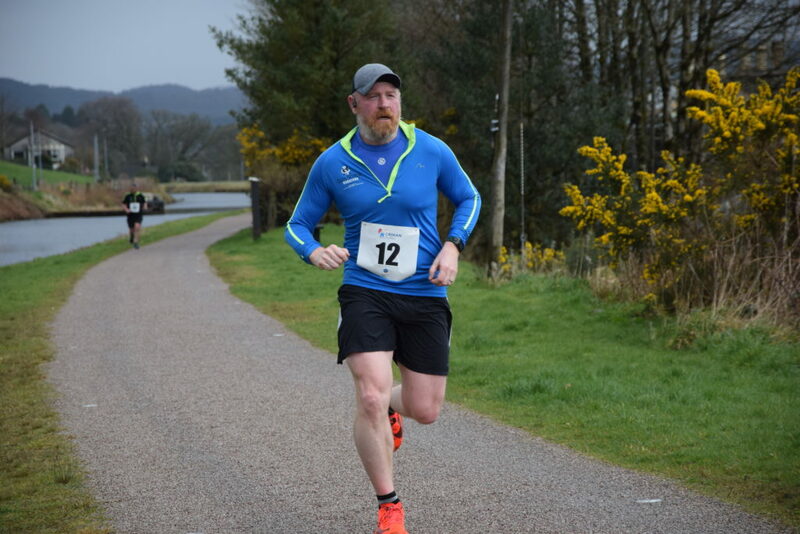 ‘We would like to extend our thanks to our sponsors Scottish Sea Farms for their continued support and to all our volunteers and helpers who came out to help make the event a huge success. 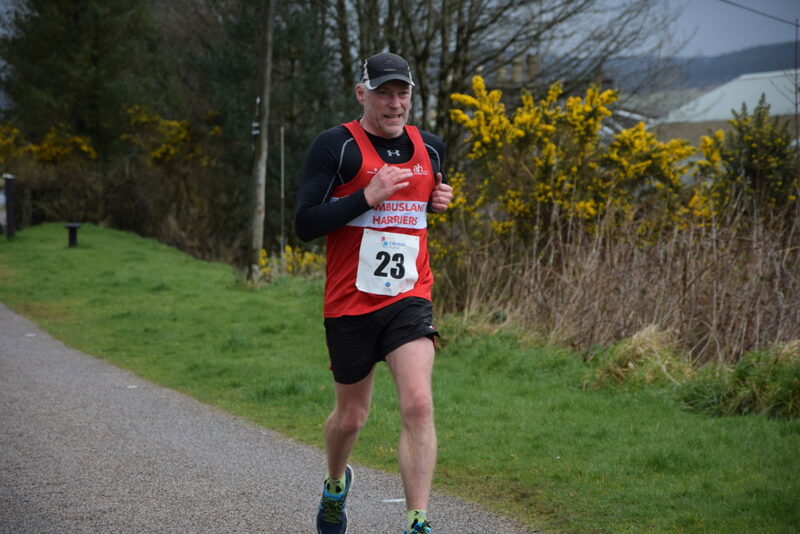 1 Dominic Sharkey, 48:45; 2 Kevin Campbell, 49:44; David Carey, 50:01. 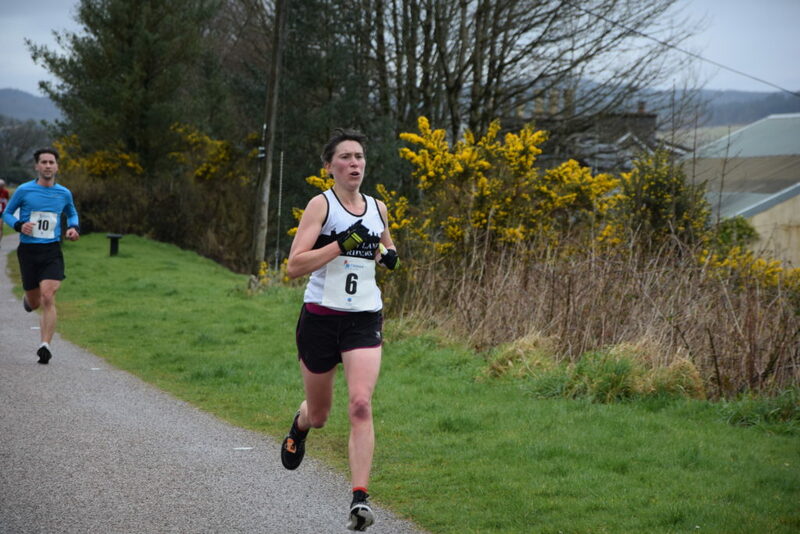 1 Hazel MacCormick, 51:43; 2 Ailsa Lopez, 58:16; 3 Laura Thomson, 1:02:56. 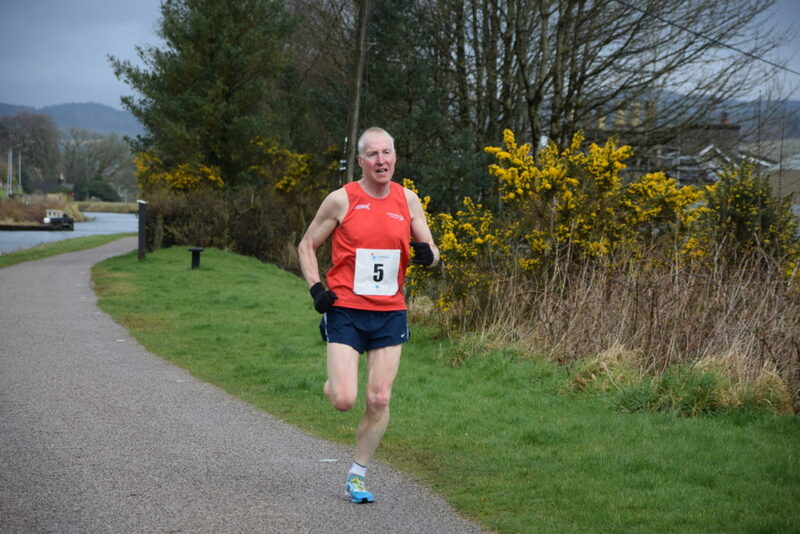 1 Brian Hughes, 51:58; 2 Andy Law, 54:29; 3 Peter Boyd, 1:06:17. 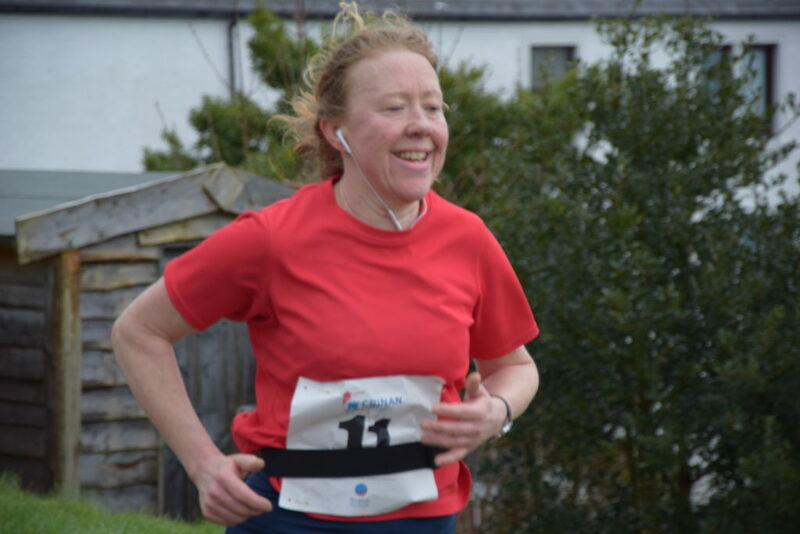 1 Jane Barrington, 1:11:47; 2 June MacLeod, 1:17:51; 3 Jacqueline Glass, 1:21:23. 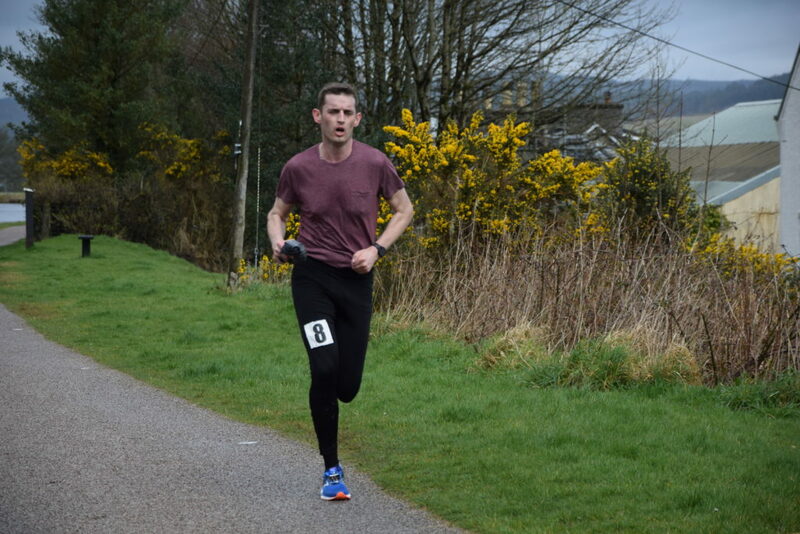 1 Ross Morley-Trapnell, 58:46; 2 Iain Crawford, 1:03:51; 3 Ronnie MacEachen, 1:04:40. 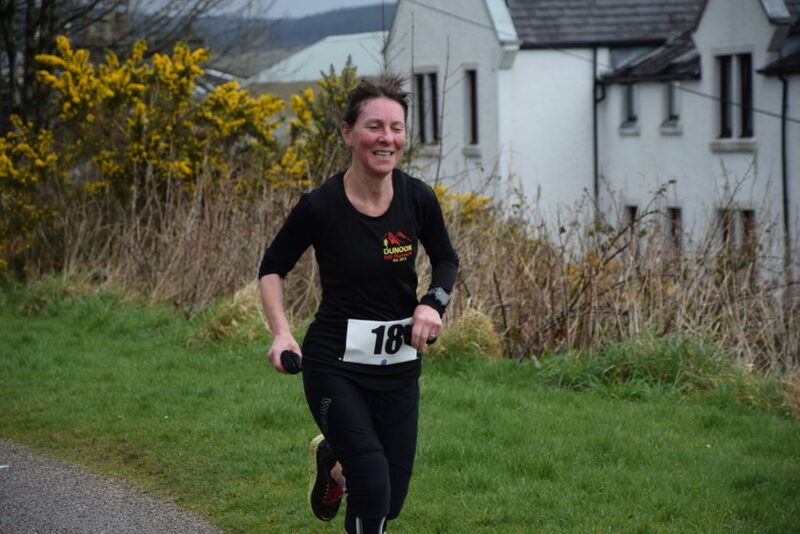 1 Jean McLennan, 1:05:31; 2 Jacquie Maclean, 1:11:47; 3 Gail Williams, 1:11:58. 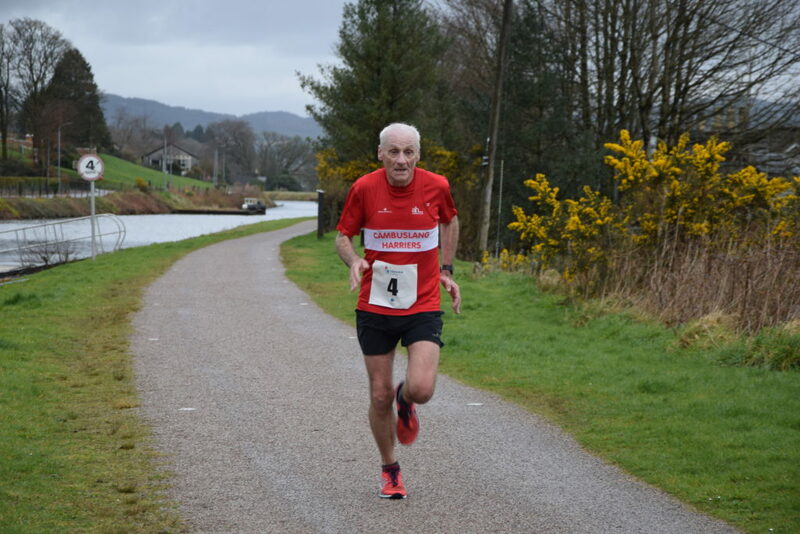 1 Iain McGougan, 55:19; 2 Roger Stewart, 57:10; 3 Matthew Watkiss, 57:37. 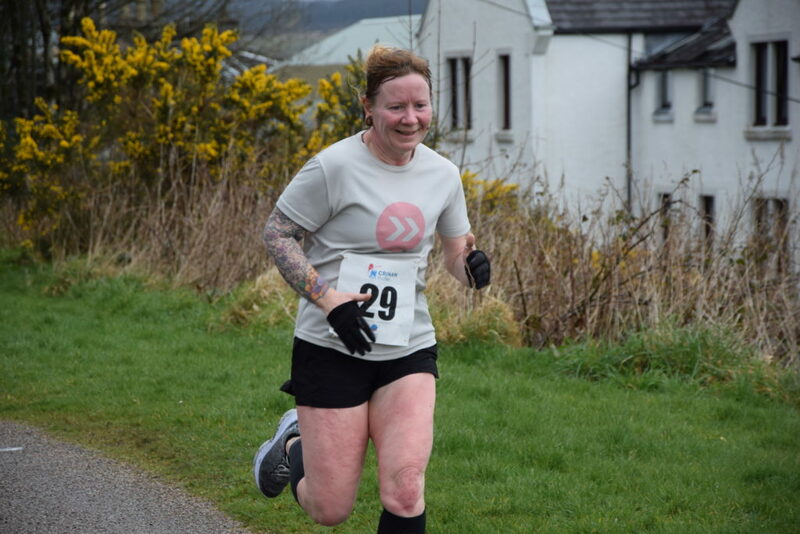 1 Kathyn Munro, 1:02:21; 2 Morag Neilson, 1:04:38; 3 Rebecca Fulton, 1:05:03.